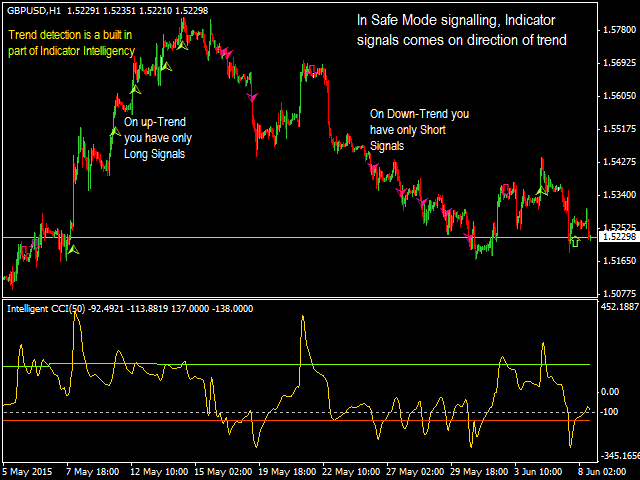 My trade performance increased as I use this indicator as confirmation. 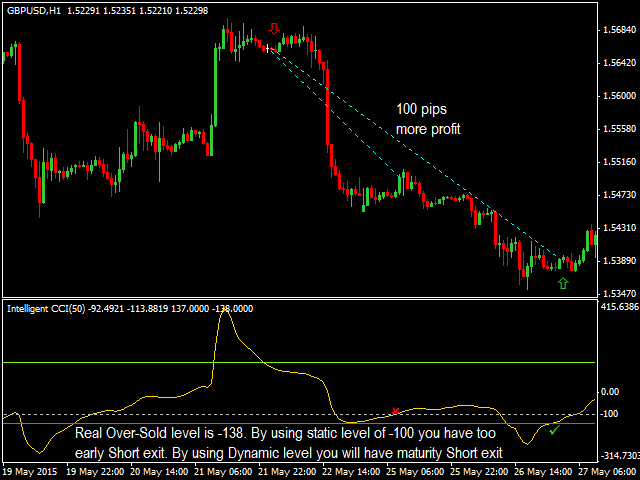 thank all. 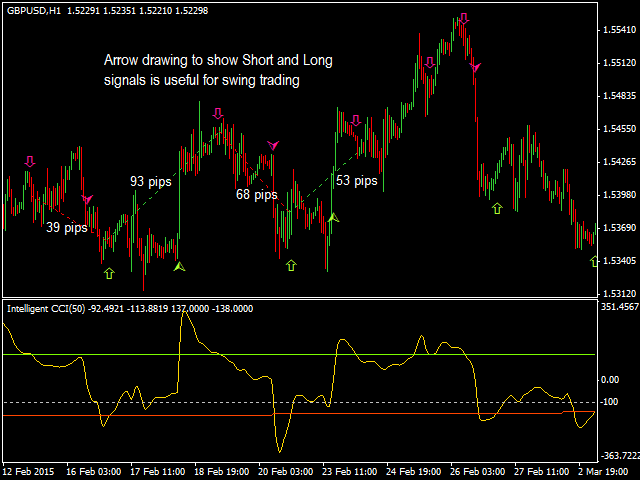 Array Out range problem resolved when the indicator tries to change chart to GBPUSD M30. 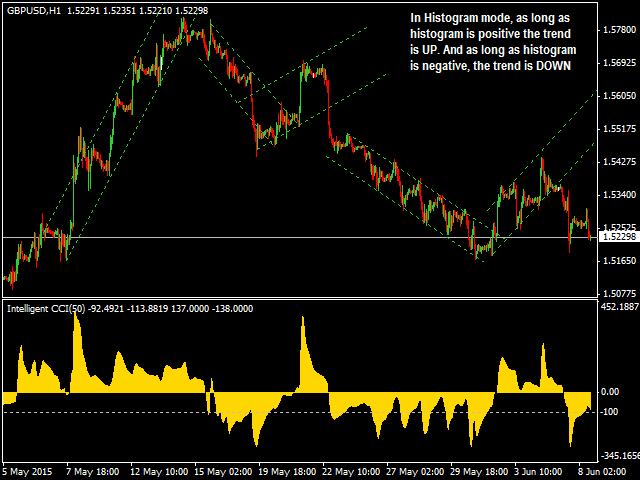 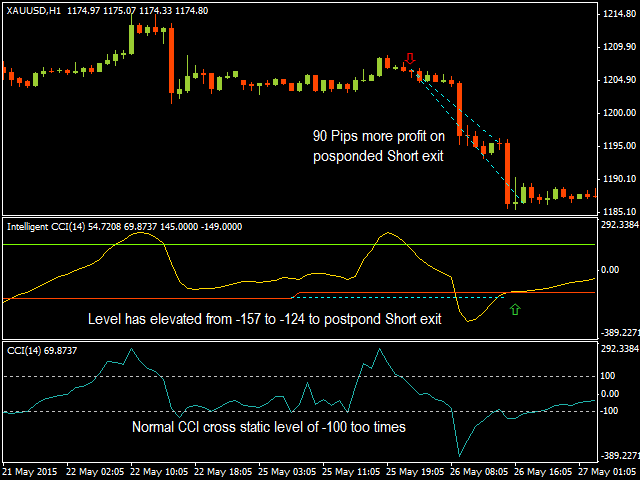 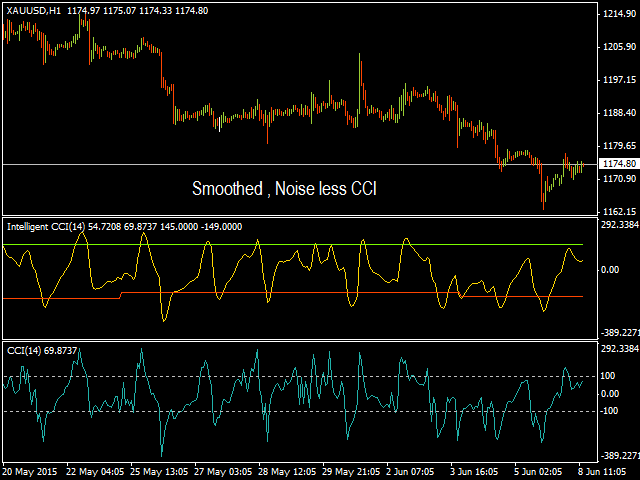 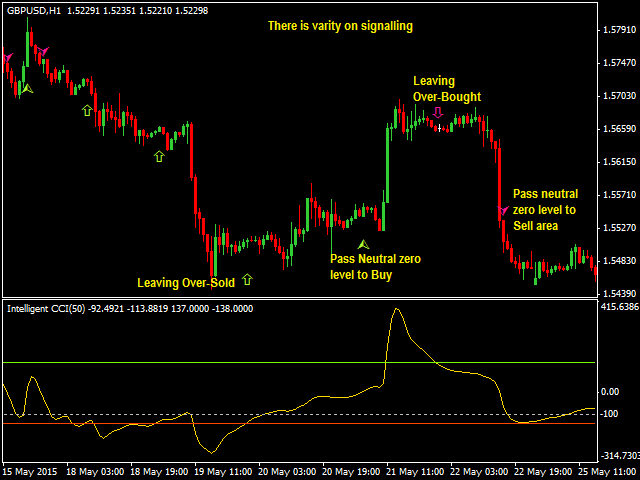 This indicator is a trial version and only works on GBPUSD M30. 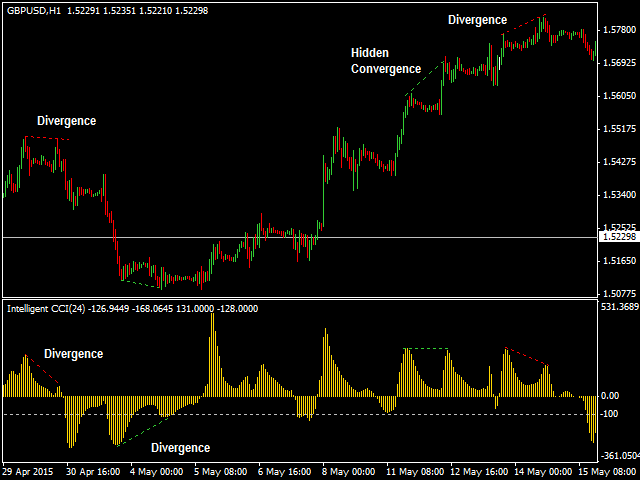 Useless inputs the CCI_MOVE_CONTROL and the REVERSE_BOUNDARY removed.